Thankfully, the pharaoh’s skincare and overall beauty regime has outlived her. Anyone who desires to feel confident in their skin can adopt these tips into their routine and benefit greatly from them. One of Cleopatra’s best kept secrets for luscious skin is a luxurious herb-infused milk bath. Femina explains that coconut milk has natural hydrating and repairing properties which benefit both dry and oily types of skin. 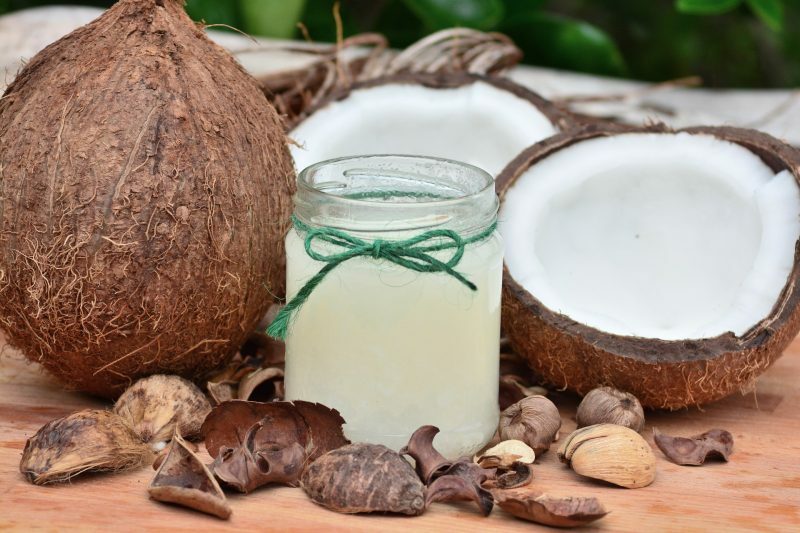 You don’t need to copy the Queen’s exact recipe but adding a litre of warm coconut milk to your bath with different herbs will help you achieve soft supple skin and healthy hair. The famous milk bath is usually paired with a sea salt scrub to slough off dead skin cells. 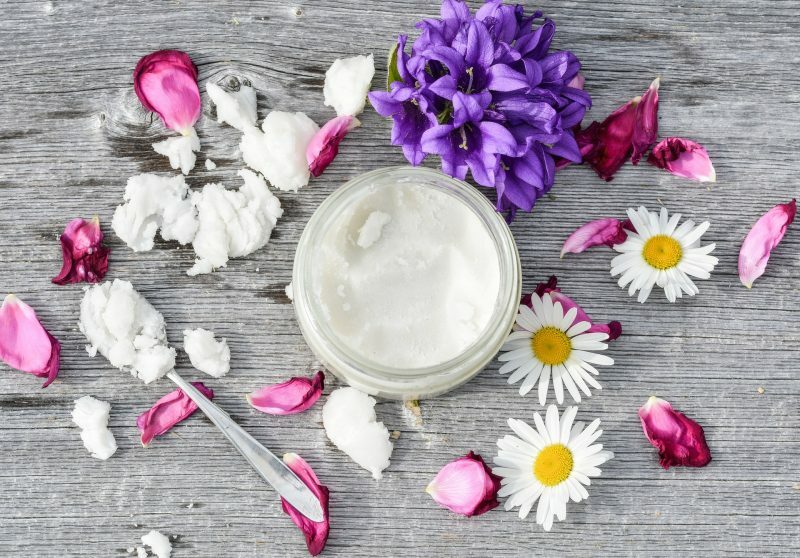 A mixture of a cup of coarse sea salt, half a cup of liquid coconut oil plus a few drops of essential oil (such as lavender, sandalwood, jasmine, rose or geranium) will help to restore the moisture in your skin. The iconic ruler’s skincare routine is extensive, as she also used white clay for the face mask. White clay or kaolin, a type of mineral commonly found in Egypt, works for all skin types because of its gentle and deep capacity for detoxification. 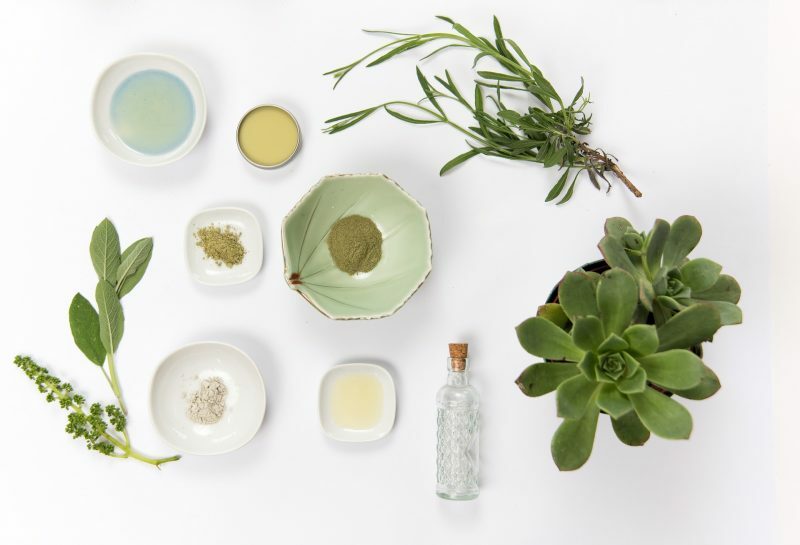 To use, simply dilute an ounce of it with three tablespoons of green tea and one tablespoon of any carrier oil such as castor which is hailed for its moisturising properties. Rose was also a major component in Cleopatra’s facial regimen. 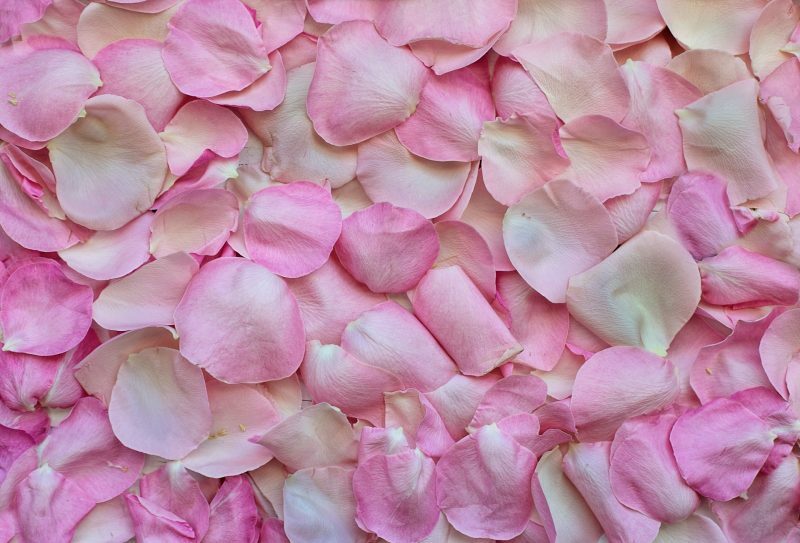 Healthline reports that rosewater has anti-ageing properties, helps to soothe irritation and heal scars. The easiest way to prepare the solution is by simmering the petals in water which yields aromatic rosewater in a deep pink shade which can then be used as a face toner, skin treatment or even perfume. 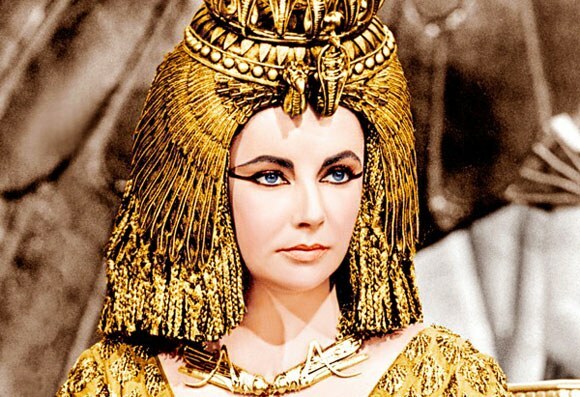 To this day, many have tried to study Cleopatra’s beauty routines to incorporate them into their lifestyle, and the pharaoh’s appearance in Hollywood movies only went further to strengthen her appeal. In fact, the people behind such projects make it a point to highlight her elegance and beauty. Elizabeth Taylor’s portrayal in the eponymous 1963 film, for instance, was reported to be one of the most expensive productions in history. The prominent icon is also featured in Foxy Bingo’s Cleopatra slots title that makes use of Egyptian royal symbols closely associated with the Queen of the Nile. Such glamorous portrayals of the pharaoh come in addition to the countless beauty product lines of facial soaps and body lotions that have been made in her name. Most of all, Cleopatra is also beautiful inside, which was exemplified through her personality. The feminist icon rose through the ranks during a time when women were considered subservient to men. She led with a genuine interest in keeping her countrymen safe within Egypt’s lands and protecting her heritage. With the help of Cleopatra’s routines, you can raise your skincare regimen similar to the queen whose name is synonymous with confidence and beauty.